GNPower Kauswagan Ltd. Co. (GNPK), the joint venture company between AC Energy Holdings, Inc. (AC Energy), the power unit of conglomerate Ayala Corporation, and Power Partners Ltd. Co. (PPLC), engaged Shanghai Electric Power Construction Co. (SEPCC), a subsidiary of Power Construction Corporation of China, for the engineering, procurement and construction (EPC) of a US$1 billion-thermal facility in Kauswagan, Lanao Del Norte. GNPK recently executed the EPC contract for the 4×138 megawatt thermal facility with construction scheduled to begin by the fourth quarter of this year. The plant will be equipped with cutting-edge equipment, including 4 Siemens steam turbines and generators manufactured in Germany. The project is expected to be completed within 3 years with the first unit operational by early 2017. GNPK has already executed well over 300MW of long term power purchase agreements and has secured its Environmental Compliance Certificate from the Department of Environment and Natural Resources. “We recognize that Mindanao is in dire need of power and we are keen to provide the needed capacity at very reasonable and affordable terms”, AC Energy President and CEO John Eric Francia said. 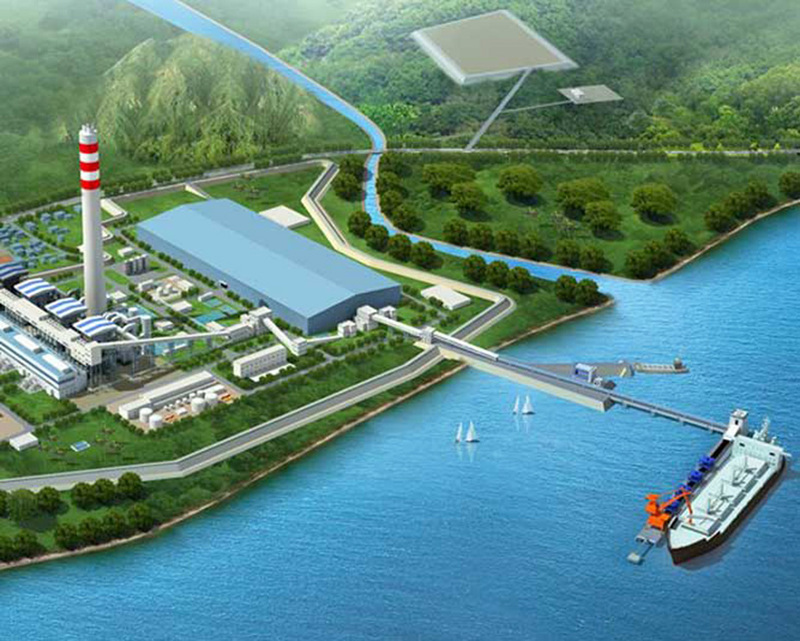 “We are also excited about this new addition to our growing pipeline of power projects. This puts us on track to achieve our goal of developing over 1000 megawatts of attributable capacity both in conventional and renewable technologies by 2016,” Mr. Francia added. Earlier this year, AC Energy closed the acquisition of an approximately 17 percent ownership stake in GNPower Mariveles Coal Plant Ltd. Co. (GMCP), the owner and operator of a 600 megawatt coal fired power generating plant in Mariveles, Bataan. GMCP started full commercial operations last April.